The perfect gift for the cyclist in your life. 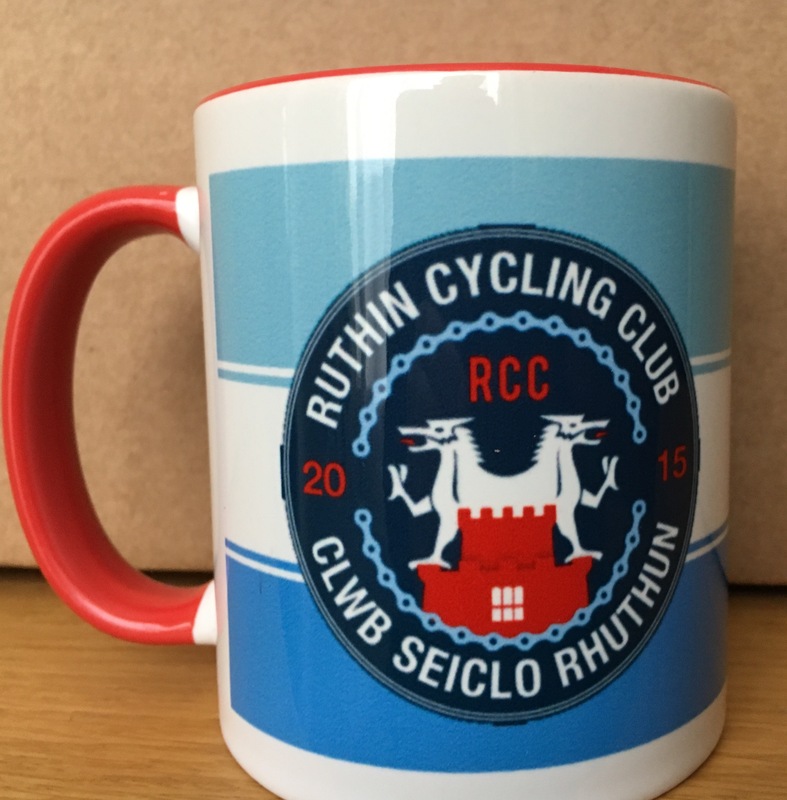 The Ruthin Cycling Club mug is ideal for tea, coffee and hot chocolate, as well as hot toddies and mulled wines. NB. A limited quantity of these mugs have already been sourced from our suppliers and are available for immediate collection from Cellar Cycles. Just take your order confirmation email into Conan.